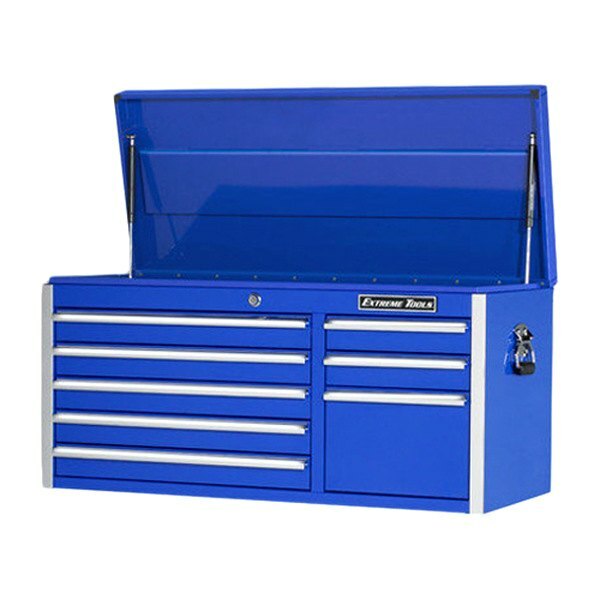 Wide selection of quality garage equipment at CARiD! - Ford F150 Forums - Ford F-Series Truck Community. We want to help you keep your garage organized, because your safety is the most important consideration when working on a car. From garage furniture and dollies to automotive lifts and stands systems - everything is in here. Here are several options to take a closer look at. 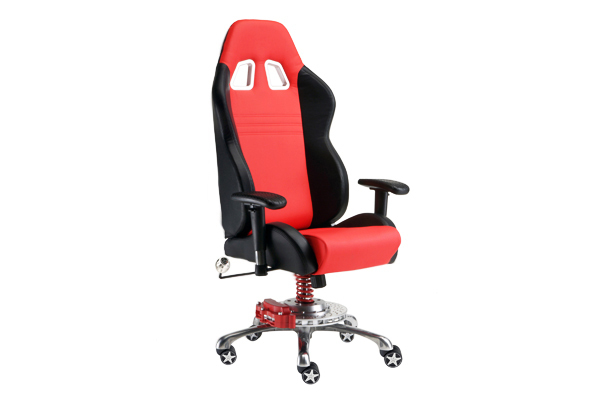 See Grand Prix Series Chair made by PitStop Furniture here. 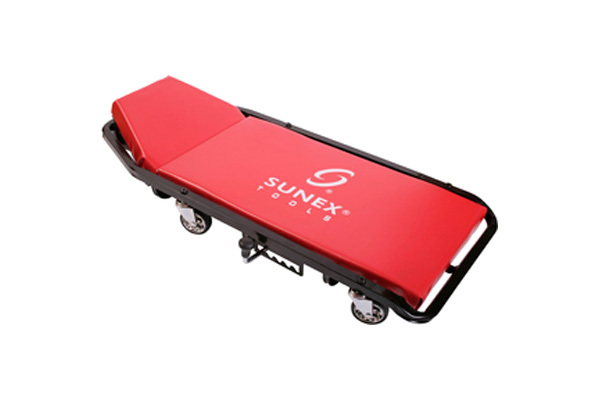 4 Caster Super Duty Creeper by Sunex here. 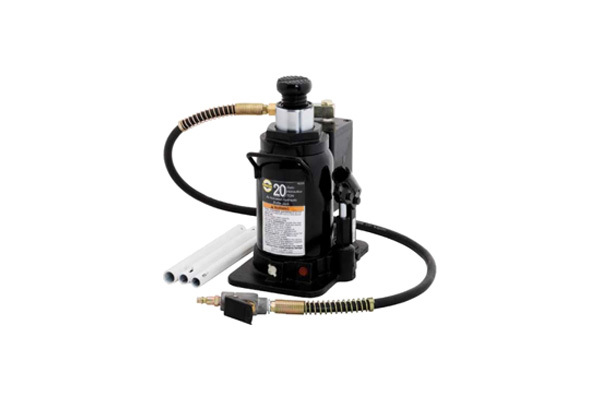 20 Ton Air Bottle Jack manufactured by Omega here. 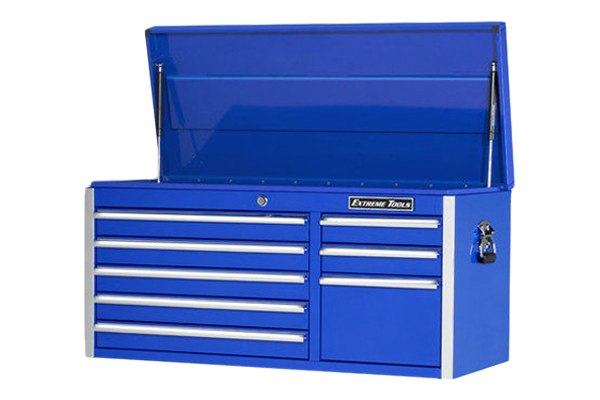 41" Standard Series 8 Drawer Blue Tool Chest by Extreme Tools here. Last edited by carid; 12-24-2014 at 02:54 AM. Quality of used high mileage F150's?